Reinforcement : A single or two high-tensile steel wire braided. Standard length: 100m, 50m, 40m, 20m. Electric washer, gasoline or diesel washer, large industrial washer. 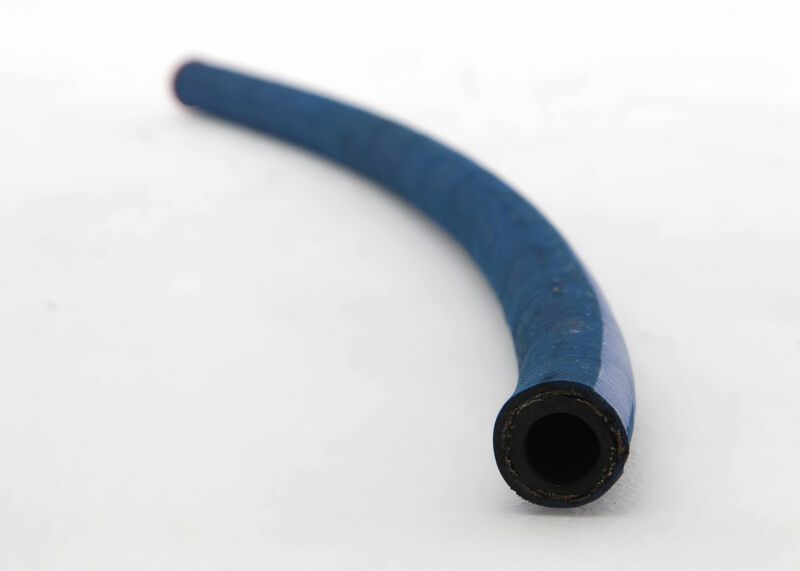 Applications: Electric washer, gasoline or diesel washer, large industrial washer. 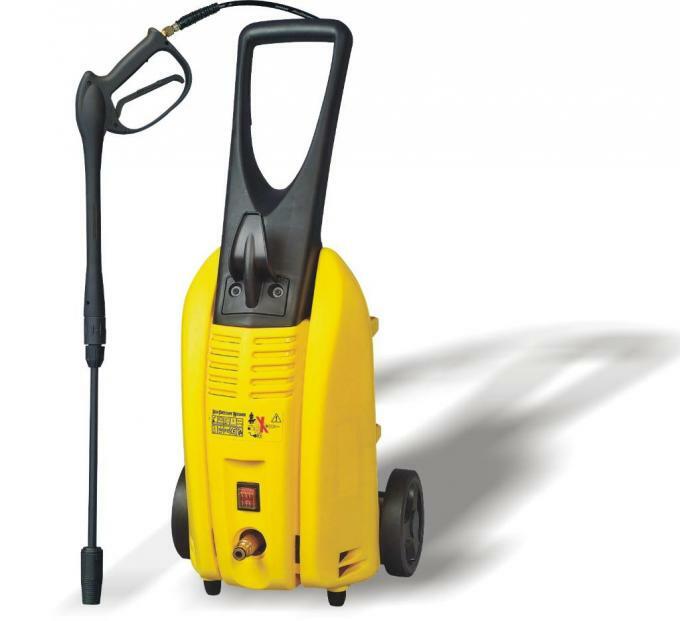 Applications: Pressure washers, jet washers, etc. Size: 1/4", 5/16" and 3/8"